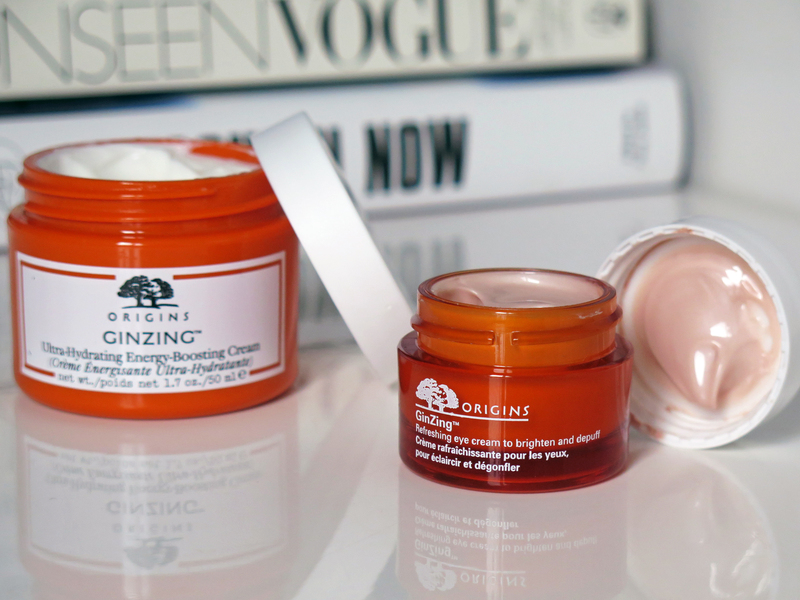 I wanted to let you know about the Origins GinZing face and eye creams. 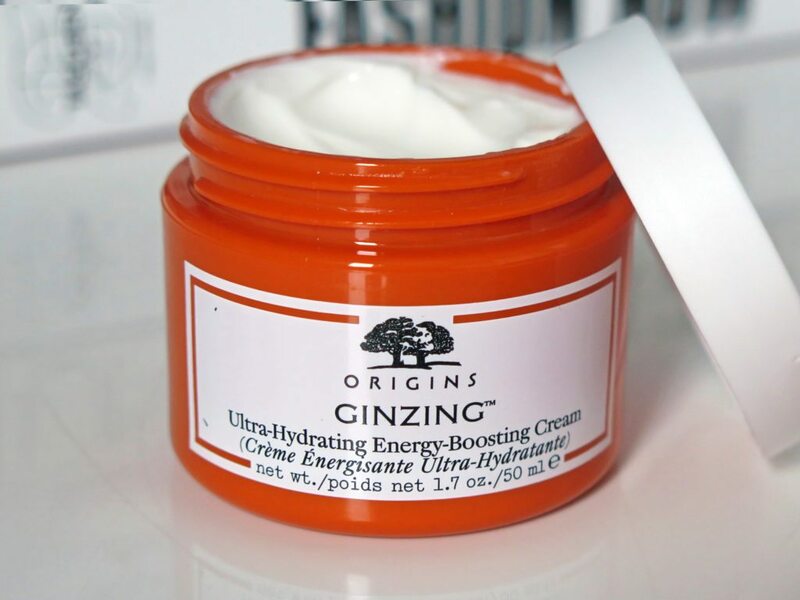 I was surprised to receive a package from Origins a few weeks ago – it’s a brand I know and one I like, but not one that I usually turn to for my own skincare. However, I thought I’d give these little bright tubs of goodness a go – and I’m so glad I did! The Origin’s GinZing products fit really well into my morning routine right now. My skin is certainly feeling the benefits of the moisturising and awakening qualities of the face cream, and my under eye area instantly looks brighter when I use the eye cream – so much so that I’m considering carrying it with me for a little post-lunch pick-me-up. Hi! Which SPF do you use? Been trying to look for a good one for a long time. Thank you in advance! 🙂 Have a great weekend! Using Murad perfecting daycream SPF30 and like it, you introduced me to it! 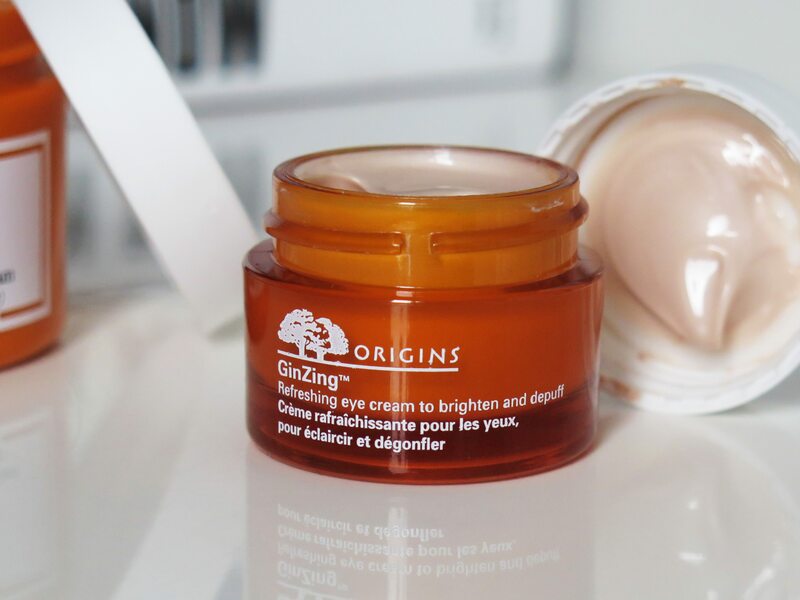 I’m a huge fan of Origins Ginzing Eye Cream! I get mine from b-glowing and I have loved the results I have seen so far.